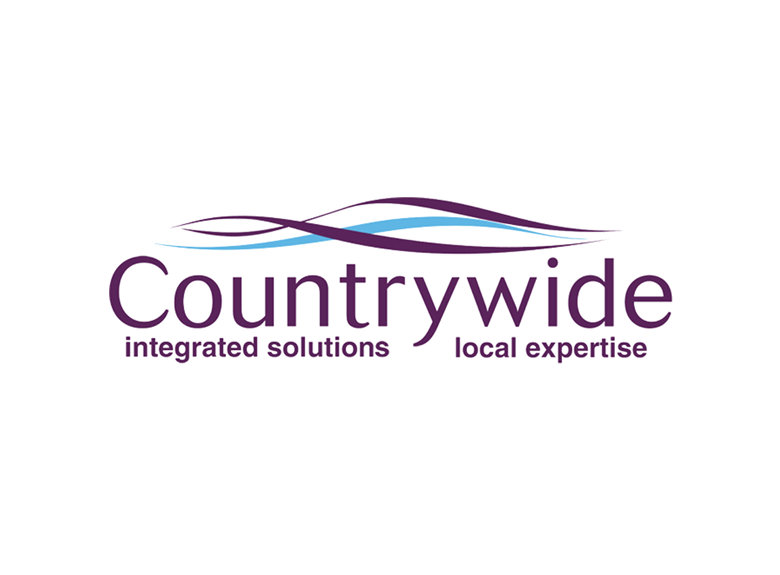 In addition to helping customers buy and let property, Countrywide offers a wide range of solutions, including surveying, conveyancing, asset and property management, as well as property auctions. Employing approximately 12,000 staff across the UK, the group uses colocation to host its subsidiary websites – such as Taylors, Gascoigne-Pees and Carson & Co. – as well as run its online marketing operation. In the past colocation formed part of the group’s IT function. However, after business IT was outsourced and a number of online marketing services were disintegrated, including colocation, the company sought high performing colocation services from a trusted and reliable supplier, which aligns to its group IT strategy. “I’ve worked with Pulsant before in my previous roles and was always impressed by the company’s reputation and professionalism,” said Tom Bond, Online Infrastructure Manager, Countrywide plc. Ideally we were looking for a Tier 3 datacentre provider that was sensibly priced, offering high quality colocation”. Pulsant, colocation, managed hosting and datacentre service provider, delivered the solution required through its Milton Keynes datacentre. The Tier 4 site, one of ten owned-facilities throughout the UK, supports high rack power densities and is connected via a resilient multi-carrier, high-speed network. In addition, the datacentre is ISO 27001 accredited and PCI compliant. David Edwards, Senior Client Manager, Pulsant said: “We worked closely with the team at Countrywide to make sure that what we were offering at Milton Keynes met their requirements, which also included support during migration of their data from their existing datacentre”. The move to the Milton Keynes site went smoothly with Pulsant providing an additional engineer for the duration of the migration to ensure the process was successfully accomplished. “The location is ideal for us as the site is just a few minutes away from our head office”, explained Bond. “This means that the datacentre is easily accessible and ensures we can quickly and effectively maintain the racks. The Pulsant team at Milton Keynes is incredibly helpful when we are on site and, in addition, they do offer remote hands services, which ensures that our racks are always looked after even if we are not able to attend to any issues ourselves”. The colocation solution provided to Countrywide has enabled the group to better develop its live systems due to its reliability and availability. “While the colocation service itself is relatively simple, including network and power solutions, it is the reliability and continued uptime that has brought the most benefit to our operations. Since going live we haven’t experienced any outages or issues, which is exactly what we expected and exactly what Pulsant has delivered”, said Bond. Moving forward there is scope for growth within the Milton Keynes datacentre for Countrywide and the Pulsant team is perfectly positioned to assist in developing a solution that meets the company’s expanding requirements.